HALIFAX, Nova Scotia — A Canadian appeals court has ruled that a Christian law school can be denied accreditation due to its biblical beliefs about the institution of marriage. 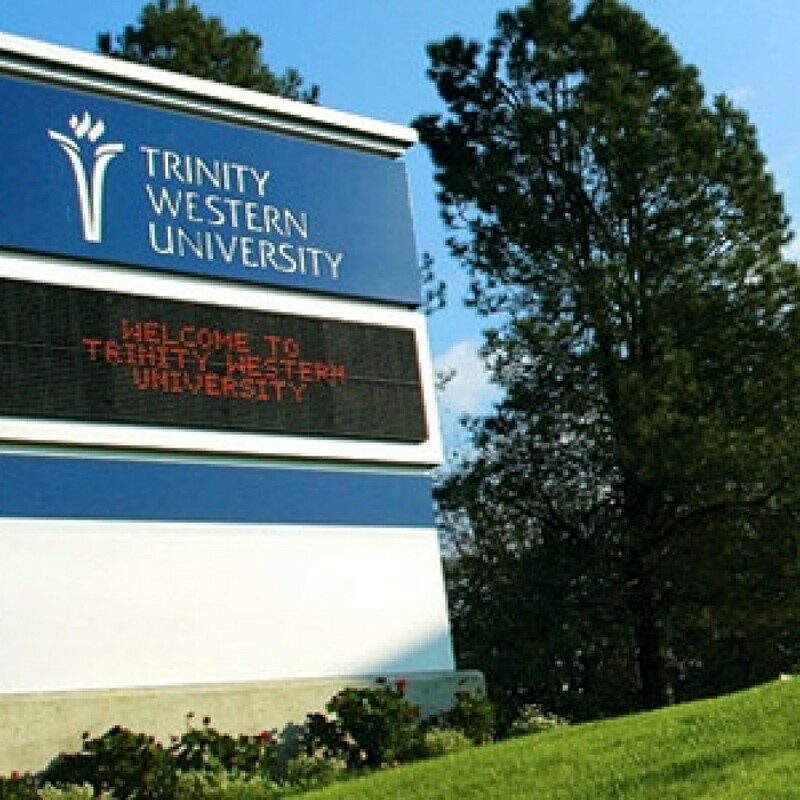 As previously reported, Trinity Western University had filed suit in October 2014 after the Nova Scotia Barrister’s Society (NSBS) refused to recognize graduates as being attorneys until the Christian institution changed its policy on sexuality. Students and staff must sign a covenant committing to personally uphold these lifestyle standards. In January 2015, the Nova Scotia Supreme Court court found that the Society did not properly protect the religious freedom of the school as required by the Canadian Charter of Rights and Freedoms. But on Wednesday, the Ontario Court of Appeals ruled that Trinity Western University’s standards were discriminatory and compared the matter to the 1983 U.S. Supreme Court ruling over Bob Jones University’s opposition to interracial marriage. The judges stated that the law school may live out its Christian convictions—but without accreditation. “The LSUC’s decision not to accredit TWU does not prevent the practice of a religious belief itself; rather it denies a public benefit because of the impact of that religious belief on others—members of the LGBTQ community,” MacPherson wrote. But Trinity Western University expressed concern over the decision, finding it a government intrusion. The university plans to appeal to the Canadian Supreme Court.